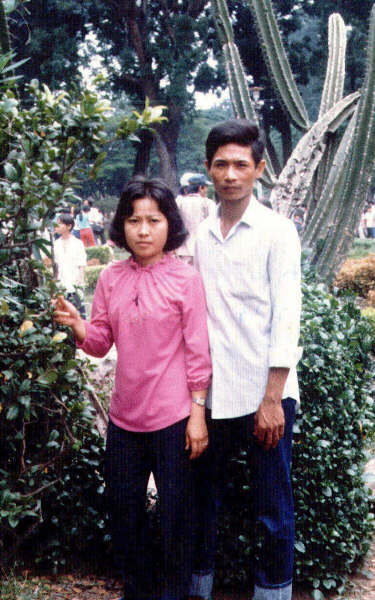 Nguyen Thi Cuc Diep married Son in Vietnam. 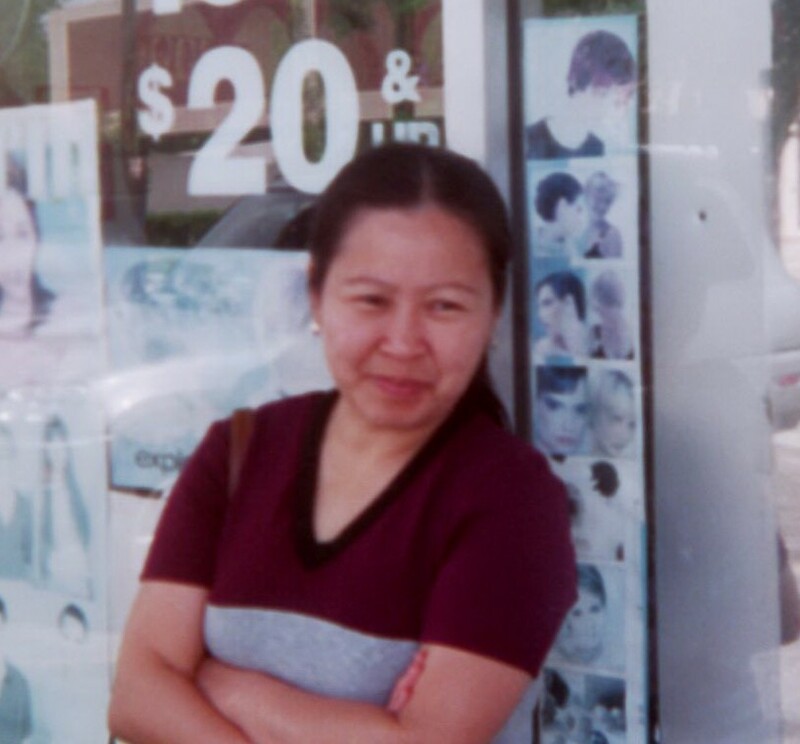 Now Diep, her husband Son, and their child Son Vu have come to the United States. 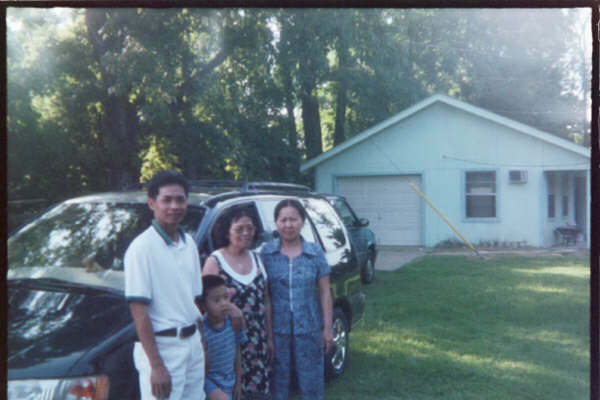 Here they are visiting Son Vu's grandmother in Texas. 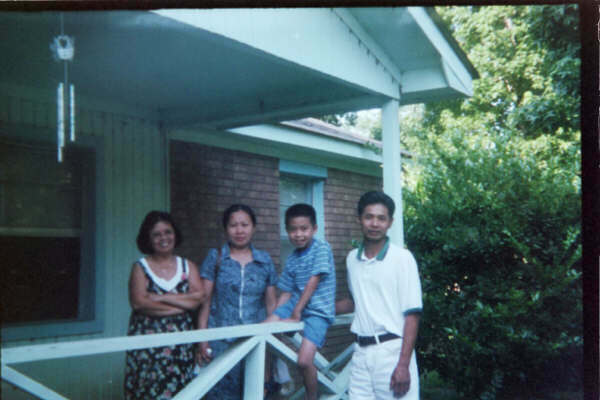 Diep and her family now reside in Houston, Texas. 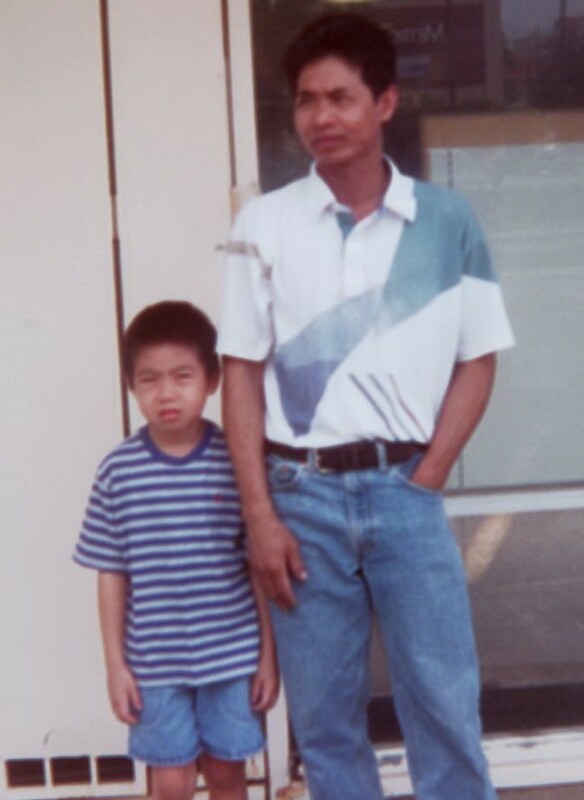 Click DOWDEN to go up to Diep's parents. Click UNKNOWN to go up to Son's parents.